Bardo is a darkly comic clown show, in which our hero literally dances with death. The piece tracks the tragicomic relationship between a lonely dancer and a dead body. As funny as it is philosophical, Bardo will leave you pondering death, reality and the exuberance of your own dancing. Expect gyration and rigamortis in equal measure. Through Bardo, The Bare Project company celebrates the limitlessness of fiction – and finding moments that alter what possibilities we see in our everyday existence. The piece came out of Joseph’s (the playwright) fascination with the experience of unreality. It is a phenomenon many of us will experience in our life times and means to loose touch with our experience of the world around us as objectively ‘real’. The design and the story of Bardo are still very rooted in these theoretical beginnings although through the past 9 months of R&D the theme of death has also begun to take on a big role in the piece. Another big part of this show has been experimenting with digital technology including surround and placed sound, projection and animation. We are also investigating the potential role of virtual reality as part of this project and hope to explore this with Epiphany VR in the next few months! We are hoping to tour the piece nationally and internationally in 2017 with a Death Cafe. 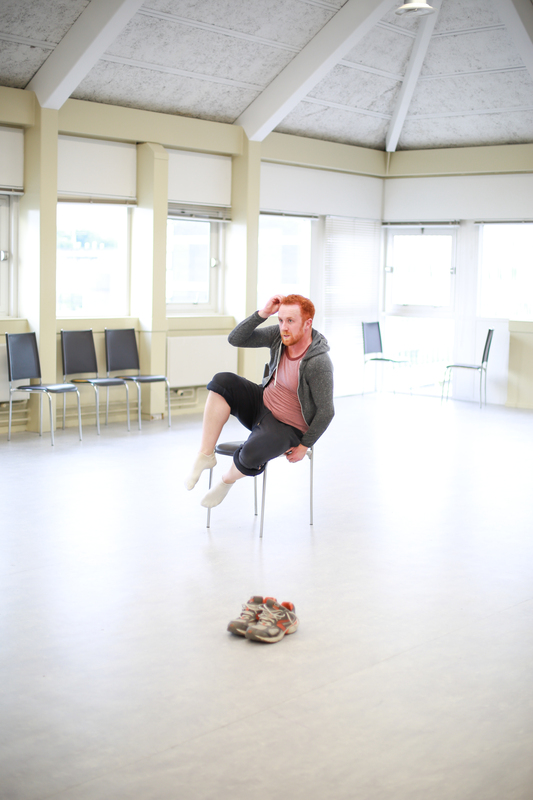 The show is currently in Research and Development with support from The Arts Council England and Theatre Delicatessen.